Many analysts have voiced their support for a rumored less-pricey iPhone which they hope will help Apple recover from market share losses in emerging markets, namely China, India, Brazil and Russia – all huge markets for handsets. BTIG’s Walter Piecyk goes further, calling Apple “stupid” if it doesn’t release said device before year’s end. We believe a product that addresses the more than 70 percent of global wireless subscribers that are unsubsidized pre-paid is necessary in order for Apple to grow its EPS next year. This is not rocket science and our belief is based on basic logic, not questionable ‘channel checks’ or trips to Asia. 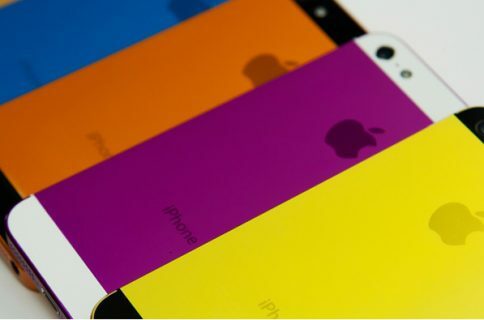 Commercial Times last week reported that prototype budget iPhone units “in several colors” had been spotted in the wild. Some people speculate the device has a polycarbonate body akin to the phased-out white plastic MacBook because Apple wants to minimize costs. 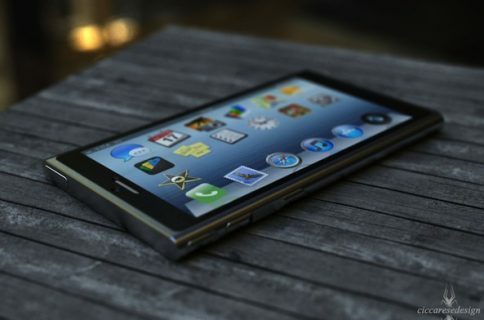 I said it before and I’ll say it again: the budget iPhone is inevitable. Apple didn’t even blink when it killed the iPod mini to replace it with the nano. 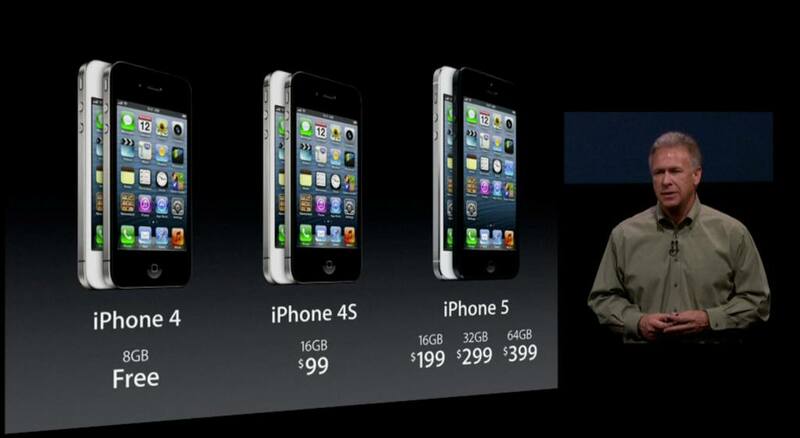 The iPod lineup is now very diversified, covering price points from as low as $49 all the way up to $399. Why not diversify the iPhone then? The high-end of the market, Apple’s domain, is drying up and even Apple’s marketing head Phil Schiller has acknowledged that Android is leading the market because carriers lure feature phone owners with free Android handsets. Conveniently on the eve of today’s Galaxy S4 launch, Schiller sat down with The Wall Street Journal to call Android “a free replacement for a feature phone”. He also quoted Apple’s own research which apparently shows that four times as many iPhone users switched from Android than to Android during the fourth quarter of 2012. Why then pass on the opportunity to engineer a more affordable feature phone replacement? Right now, Apple’s iPhone sales are still growing. 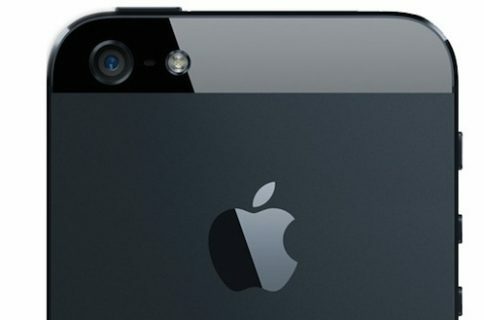 The iPhone 4S and 5 are the world’s two most popular handsets. The firm is beating Samsung in the United States with a 51 percent smartphone share as Android lost some ground in the world’s leading market for handsets. Elsewhere, it’s a different story. Apple’s share in emerging markets is dismal and in a single-digit range because people in countries like China buy phones off-contract, and with Apple’s cheapest contract-free $450 iPhone 4 fetching north of $700 in these territories. There’s only that much to be made from deep-pocketed cell phone users and Apple would be wise to offer a contract-free sub-$300 device instead of letting cheap Androids take first-time smartphone owners’ money.